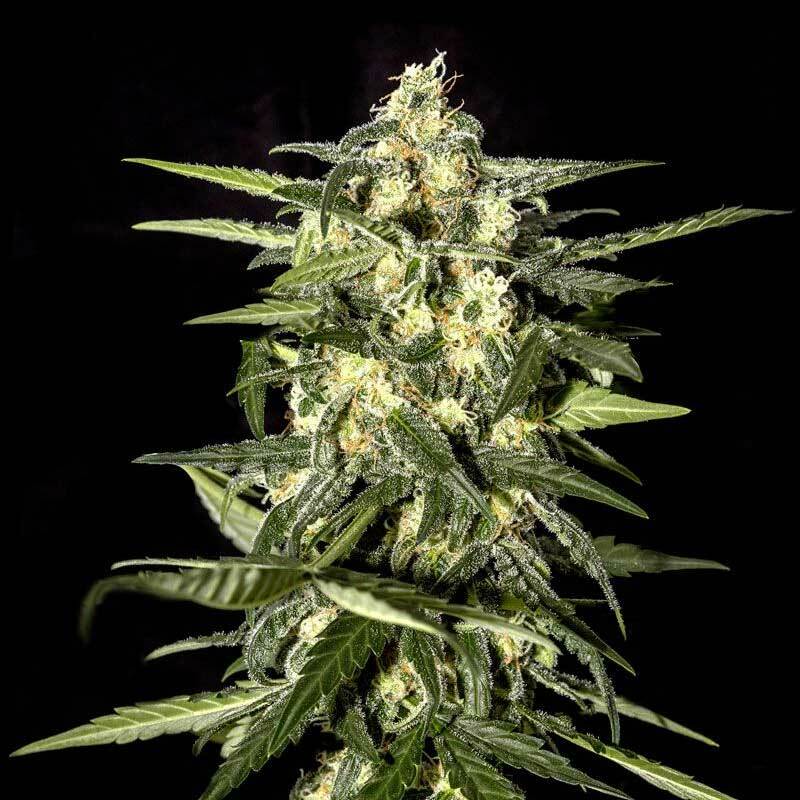 Jack Herer Automatic is a simple but powerful cross combining the genetics of both the legendary Jack Herer and the autoflowering Ruderalis. The effects of this strain balance body-stone and head-high effects. Strong and long lasting. Has a smooth, spicy taste with earthy undertones. Indoors, flowering will take 7 weeks producing a yield up to 700 gr/m2. 9 weeks total crop time. Outdoors, takes 7 weeks flowering time with a production up to 80-100 gr/plant. Very strong plant, long branching. 80-100 cm. total height. Can be flowered anytime of the year provided temperature stays above 10° C.
HEIGHT Very strong plant, long branching. 80-100 cm. total height. YIELD Indoor: Up to 700 gr/m2. Outdoor:Up to 80-100 gr/plant.